What kind of monster steals the heart of a young girl then forces her to dance her way through his tomb of horrors to save her father? Who would craft a lute that curses the player to play forever or die? Who’s crazy disco-dungeon would force the delver to fight against Death Metal itself? The Necrodancer! Not the only musical character in the game of course, the main character Cadence ends up bound the cursed lute in question after using it to resurrect her mother Melody. Other bosses include King Conga, Deep Blues and Dead Ringer (a zombie with a bell on its’ head). But the conductor of this bleak band is the gaunt but powerful Necrodancer. It’s also a pretty awesome game concept. Honestly, something about the pirates in Monkey Island, specifically to me Monkey Island 3, is just so believable. I’d like to believe that whenever they could, a band of pirates would get together for a spontaneous shanty. I’d like to believe that pirates, whenever they were being recruited, liked to have epic banjo duels. Alas, this probably didn’t happen, but if it did, the world would have been a better place from the olden days. Honestly though, when Edward Van Helgen (pictured above) goes full blown metal legend on a guitar, you know something is rigged. Still, if I could shred like that on a banjo, I’m pretty certain I would. But remember, “You’re pretty good, boy! Let’s see you keep up with this!” Ah, metal banjo. 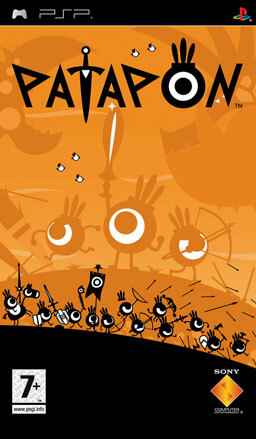 Patapon was a game that was released exclusively for the PlayStation Portable. It is a combination of a rhythm game (See Audiosurf, Rock Band, Guitar Hero etc) and a god game (See Populous, Black & White). This game was simply adorable and I have to say, I remember when it first came out, I was shouting “Pata, Pata, Patapon!” along with it. It was so adorable and such a fun concept… Plus it was pretty unique for its time. With this said, I can only imagine that some people got utterly frustrated at the repeated sounds of Patapon. These people are sticks in the mud, so if you’re one of them – You heard me! You’re a stick in the mud! Anyone who has had the pleasure of playing Don’t Starve will be very well aware of how the characters sound as they chat. They have voices, that much is certain… But their voices are not what you’d expect. They’re instruments – Rather pleasant instruments in fact. There’s not too much to say about these guys, except they sound good. So instead of explaining it, why not listen to a sample of voices? How many of our other entries can bend time with their music? Well some… but the powerful tunes wrought by the Ocarina of Time can do so much more than most magical instruments. They open portals in time and space, change the weather, whisk the player to important locations, even control the sun itself! 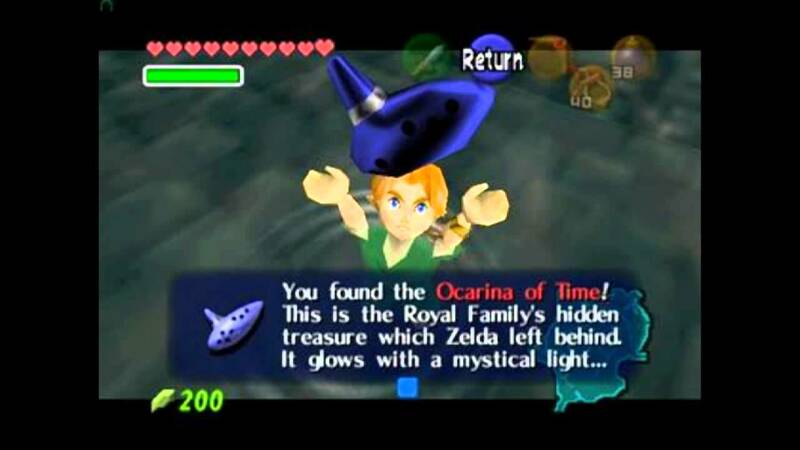 Link can also use this immensely powerful musical instrument to summon milk, a scarecrow, and that BLOODY FAIRY! ~cough~ But still it’s the focus of one of the most famous and possibly the favourite entry in the Legend of Zelda saga (could be Majora’s Mask, I leave that to you guys), and so many gamers today still remember the button combos, or even the actual ocarina tabs to their favourite songs. Mr. 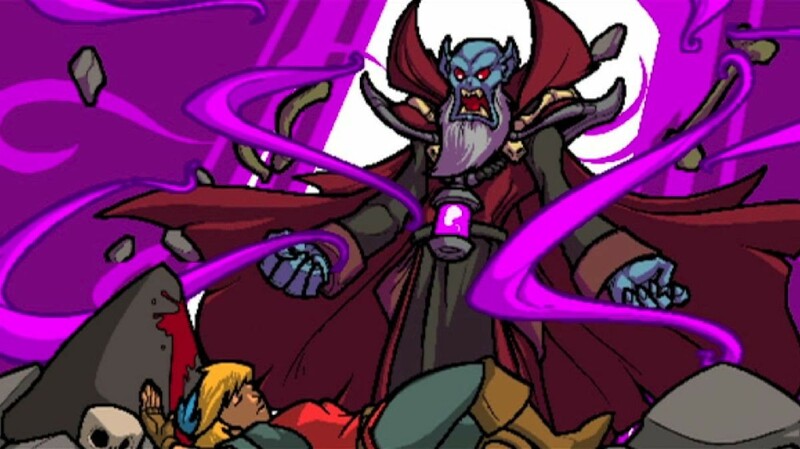 Passion is a boss in Mother 3, which is the game that came after Earthbound as we know it over here. Whilst it was never officially translated, I’ve been lucky enough to have a go on the game for myself. There was also a fan translation out there, so if you get a hold of the game and the rom for it (Please note, I don’t condone downloading roms, but if you’ve got the game it’s technically a legal grey area), then give it a go. Mr. Passion then is a boss that is very musical. Have a listen, see if his music suits your tastes. He is quite a vengeful spirit. Why don’t you stay away from science? Now they’ve got a sing-song voice, a cheery little dance and a really percussive ammo supply and they’re ready to beat a rhythm into your leaden corpse. And while their grand mistress is a glorious singer (played by opera singer Ellen McLain), she alone doesn’t have quite the coordination and harmonic mastery of her minions. Anyone who’s peeked behind the walls in certain parts of the Aperture Science Enrichment Centre (or completed Portal 2, come on it’s not that hard) has heard the glorious composition that the turrets have been working on in the quiet hours in between putting test subjects through their paces. The rapping dog had to make his way into this list, as he was the titular character of one of the most iconic rhythm games. Not only is he one of Timlah’s favourite video game characters, for his pure simplicity and innocence, but he rappin’ good. There’s something fun about having a rhythm game around making someone do some silly raps, by putting in key words through the duration of a song. When you’re rapping about things such as learning how to drive. 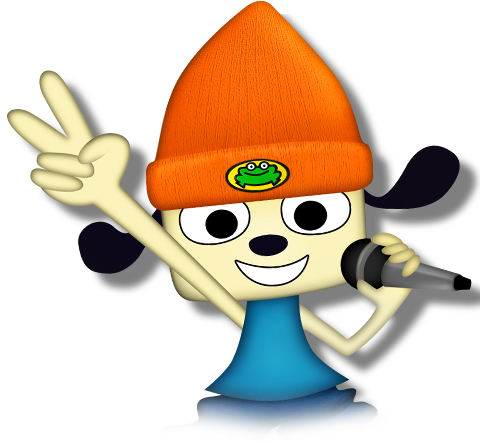 As well as kicking and punching in self defence, in rap of course, Parappa has actually managed to find his way into the PlayStation All Stars Smash Bros-esque fighting game. All because you’ve gotta believe. Lend me your ears, and maybe some coin. The tragedy is that outside of combat bards are amazing. Gatherers of important information, fast talkers and solid money earners. If you need a free room, a bit of essential lore, or to sweet talk royalty then the bard is the guy! Just keep them the hell away from anything attractive, because anyone with charisma that high… well let’s just say there’s a reason for half-elves, half-orcs, half-dragons, half-illithids, genie-kin (or genasi), the list goes on for a while actually, you guys may want to come back. In our list today we have characters that bend time with music, dance dance dungeon delvers, and pirates that can rhyme with whatever you throw at them. “Beat that!” I hear you cry. “Ok” I respond, using the speakers that I installed in your houses this week! Eddie is played by Jack Black, his character is a roadie that has to heft speakers for skinny-jeaned emo-punks and is dragged headlong into a world where wielding a guitar gives you the power to summon forth armies of headbanging berserkers, a world of black tears, demons, and blood, and a blade henge. Because that’s awesome. And Eddie is the chosen one of the Brütal Land, ‘cos duhh! Jack is part of the most metal cast outside of the extras list for the wildlings in Game of Thrones, Ozzy Osbourne, Rob Halford, Lita Ford, and Tim Curry! They lend their voices to the most metal bosses of all time, Ozzy himself playing the Guardian of Metal. Alas, to the wings to the pit we find those nameless musicians who have fallen short of the limelight. Take heart little ones, we shall not leave you busking in the cold. Where we can we shall lend you an open-mike for a night, or pick up a copy of your demo tape if it is righteous! And those lucky few shall earn a place of honourable mention in our list of acknowledging footnotes. And Guitar Hero, and umpteen other games of their genre. These pastiches of actual rock-gods take to the virtual stage and suffer the slings and arrows of a virtual audience as we butcher the classics. Where we are afflicted with only a bad score they take the brunt of our doomed career with some fantastic stage presence and true professionalism. You may not know this, in Guitar Hero they have names. Oh yes, I bet you didn’t know Judy Nails, Casey Lynch, or Johnny Napalm. Or maybe you did, nobody’s going to care anyway, you’re the real talent in this band! May be why this band has never gotten further than your living room. What? Did you seriously think we would pick Jigglypuff to be on our list? Sure, she can certainly sing, especially in the anime, but there is one singing monstrosity far greater. Well actually, there’s quite a few of them, but I thought I’d specify the Glitch pokemon in Pokemon Yellow, which is a special version of the Missingno glitch. Yes, this is a real thing that can happen. Listen to it… But be warned: it is actually quite a scary sounding battle cry… Plus it goes on for a long time. … Half-Giants, Half-Dwarves, when you think about it, Halflings have got to be half-something-else. Dammit Bards, you need to clean up your act. Anyway, our set is up. No encores, no autographs, no pictures, but if you want to see us again then join us once more for another Top 10. Find this week’s poll down below. 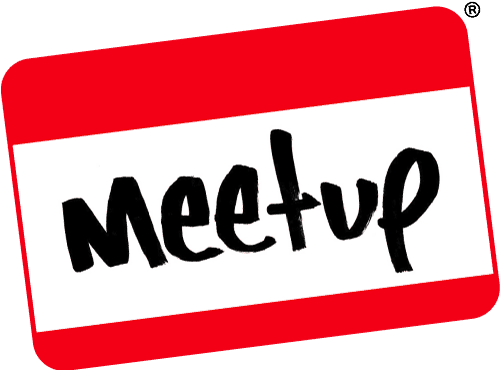 And while you’re there, join the discussion on Facebook, Twitter, or in the comments. Do you agree with our picks? Who would you have liked to see? What’s your favourite song? You want to grab a drink after this? Of course I’ve never felt like this about anyone before, why would I say it otherwise? See you next week for another Top 10! This entry was posted on July 11, 2015 by GeekOut Team. It was filed under Gaming posts, Top 10, Traditional Gaming, Video Games and was tagged with bards, brutal legend, crypt of the necrodancer, Don't Starve, eddie riggs, GLADoS, glitch, glitch music, jack black, Legend of Zelda, Link, missingno, Monkey Island, Mother, mother 3, Mr Passion, Music, musical characters, musicians, ocarina of time, PaRappa the Rapper, Pokemon, Portal, rock stars, singing pirates, Top 10, turrets, Video Games. Personally, I’d say I like Majora’s Mask a little bit more than Ocarina of Time, though you can’t really go wrong with either one. Anyway, this was an interesting list. I remember seeing the glitch cry in someone’s Let’s Play of Pokemon Blue where they used cheating devices to showcase various aspects about the game. It’s an interesting read. I’m the same, I’m more on the Majora’s Mask train than the Ocarina of Time train. At least I’m not on Spirit Tracks (Even though that too was a well rounded game!) You’re right though, both really are great and I think that OoT was just lucky in that it had the remake first, thus more people can relate to it. I like Majora’s Mask for its atmosphere and for having some of the best sidequests in the series. It’s a game that knows how to be dark without going overboard, which is an all-too-common mistake I’ve seen with authors writing serious stories. In other words, the dark elements speak for themselves without the narration needing to pause and draw attention to them. That’s why I like these lists; they cover topics I wouldn’t have considered. I’m glad you’ve found some of my reviews interesting. Thank you!